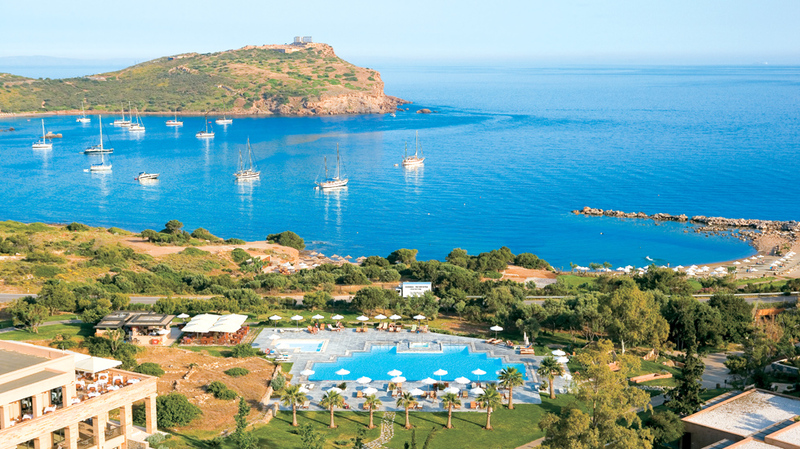 The Temple of Poseidon is situated directly opposite the Resort and is in plain view from several kilometres. Built to honour the ancient sea god, the temple dates back to 444-440 BC and was constructed from local white marble in Doric style. It was the symbol of Athenian power and an important religious and maritime icon of ancient times – marking both the last sign of civilisation and the first sign of home for generations of Athenian seafarers. According to legend, Cape Sounio is the spot where Aegeus, king of Athens, leapt to his death off the cliff, thus giving his name to the Aegean Sea. The English poet, Lord Byron has carved his name on one of the front pillars of the temple. Visit the Temple via the road from the hotel or by anchoring in the small sheltered bay at the foot of the temple's cliffs and then hiking up to the monument. 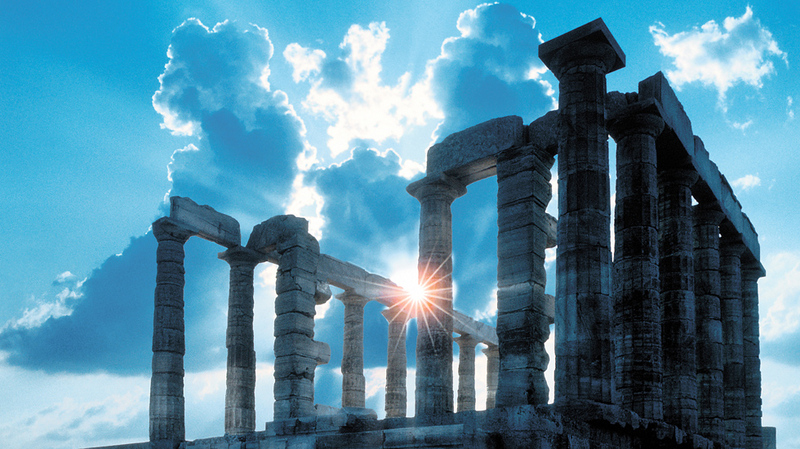 The views of sunset seen through the temple’s ruins are regarded as one of the most celebrated sights in all of Greece. The Olympic Marina lies within 9km of the Resort. It is one of the largest marinas in Attica with a wide range of private motor boats and yachts for hire to cruise to the nearby islands. 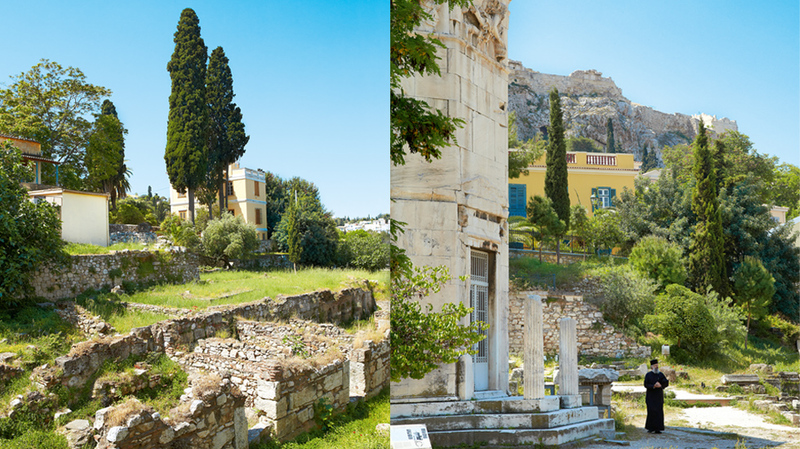 The historical town of Lavrio, 9km from the Resort, is the third major port in Attica. As well as ferry-links to the Cycladic islands, the town offers many shops and cafes, silver mines, mineral museum and access to the Theatre of Thorikos – the oldest ancient theatre in the country. 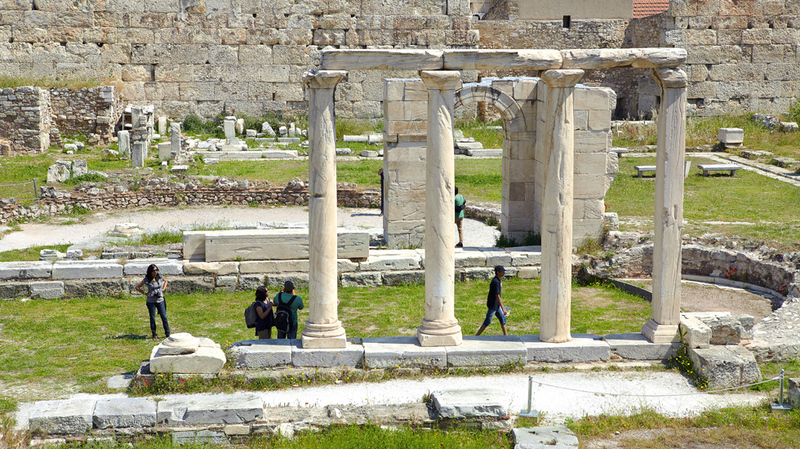 Lavrio and its surrounding area is renowned for its geological wealth – most notably silver and a range of unique prime and secondary minerals – that dates back to the Golden Ages of Classical Greece, c. 3,500 BC. The new park has been created on the site of an older technology park and is unusual for its combination of research and industrial facilities alongside historical and cultural museums and exhibits. 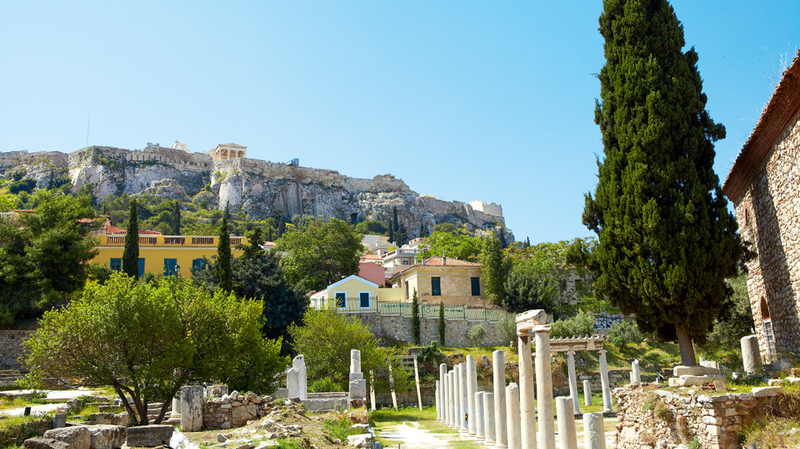 Named after the goddess Athena, Athens is one of the most historically significant cities in the world: birthplace of democracy, centre of philosophy, cradle of an empire and home to some of the greatest architectural masterpieces of all time. Modern Athens is a contemporary metropolis, buzzing with artistic flair, fine cuisine, vibrant nightlife and international haute couture. 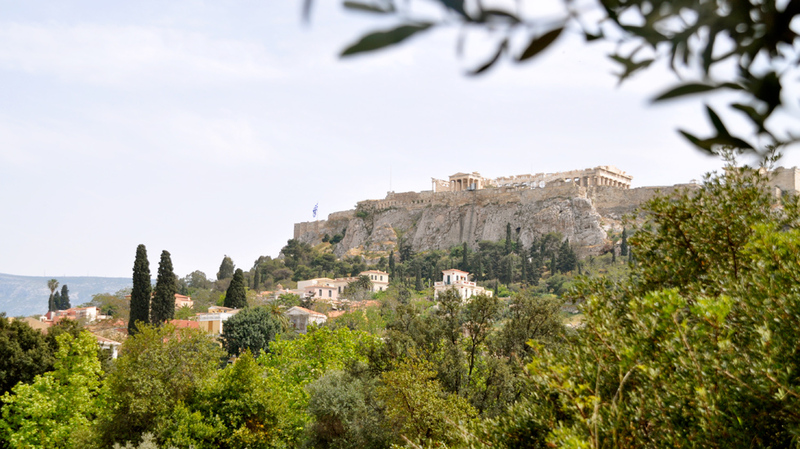 The Acropolis hill is the crown jewel of Athens and all of Greece. 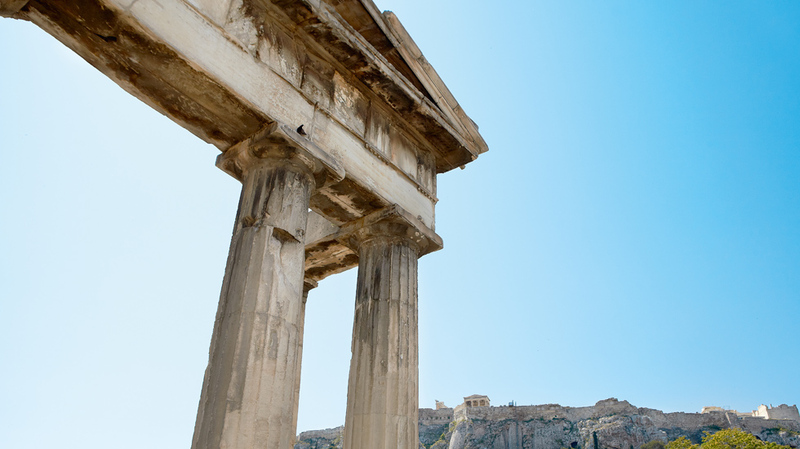 With the Parthenon temple as its symbol, the Acropolis is truly a wonder of the world, containing four ancient buildings. 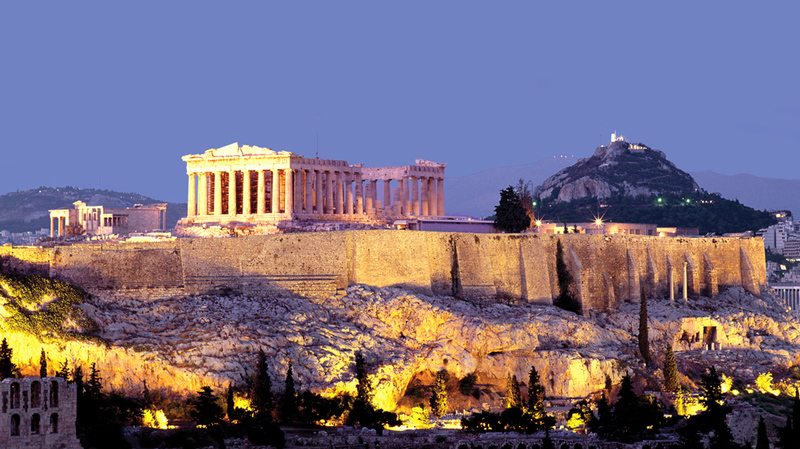 The Parthenon was built between 447 and 432 B.C. and most of the artefacts from the temple are housed today in the Acropolis Museum at the foot of the ancient rock. 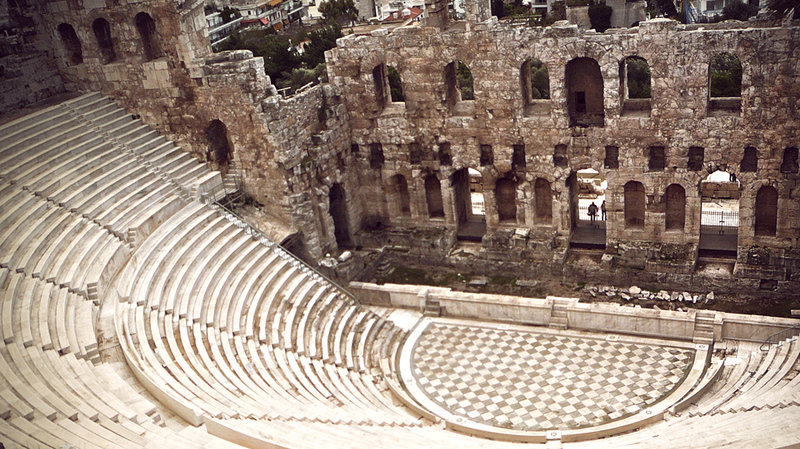 Just below the Acropolis hill are two ancient theatres that must not be missed the Dionysos and Odeon of Herod Atticus. The oldest of the Greek theatres, built in the fourth century B.C., the Theatre of Dionysos once hosted plays of Euripides, Aristophanes, Sophocles and Aesculus. Today, the theatres operate during summer months hosting top performers and artistes. 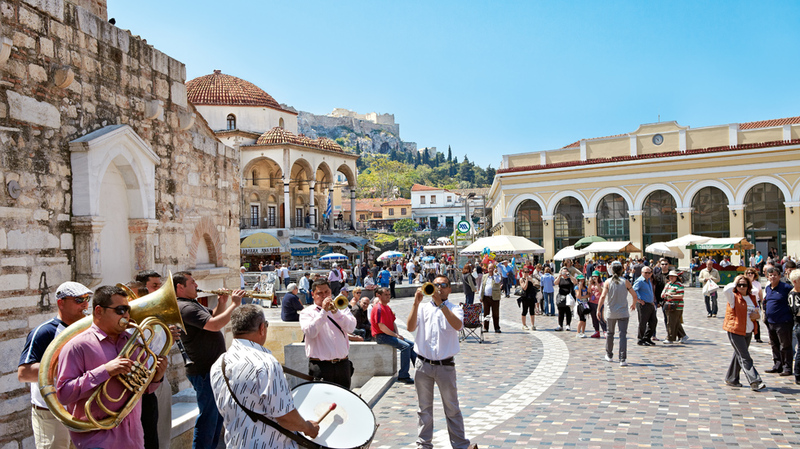 At the foot of the Acropolis is the Ancient Agora [market], known as the commercial and public centre of ancient Athens. During the classical age, such notables as Sophocles and Aristotle taught there. 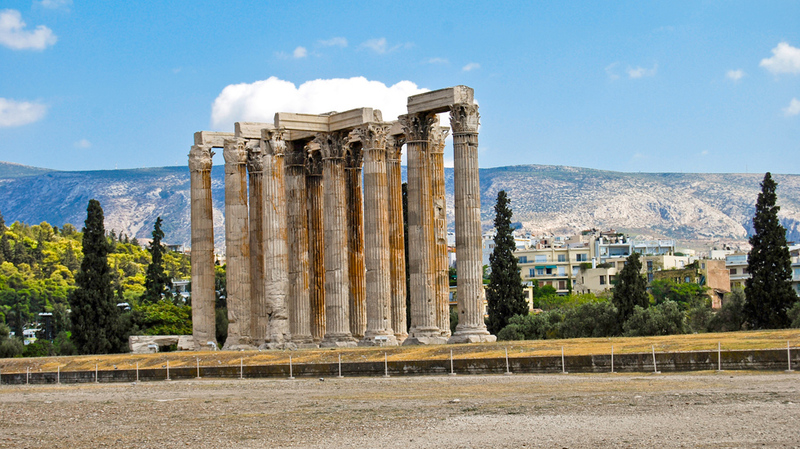 Thesseion, one of the most intact of the ancient Greek temples, is located at one end of the Ancient Agora. It was first built in 450 B.C.